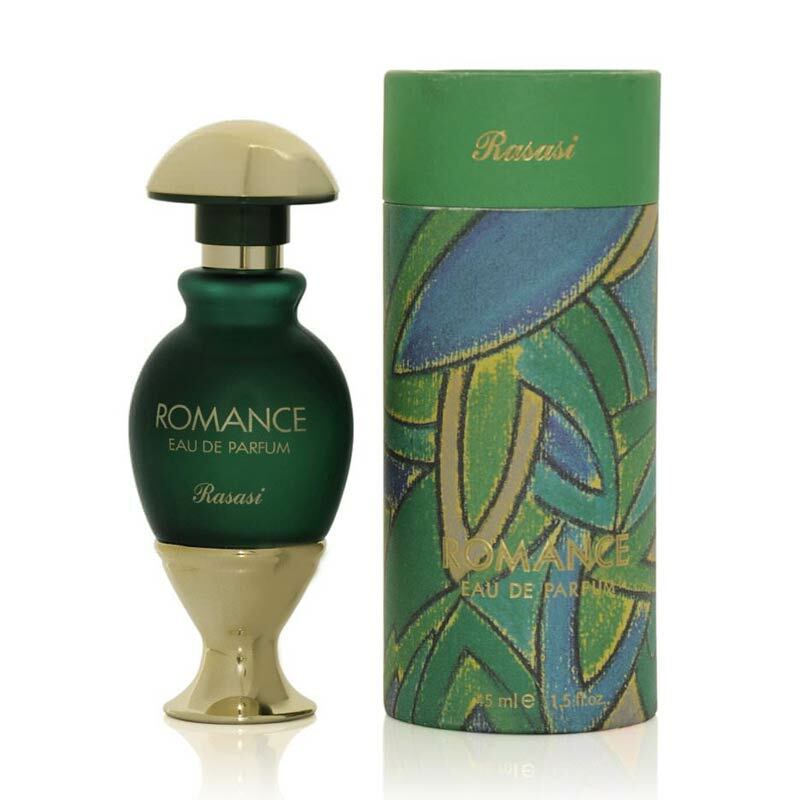 Rasasi Rasasi Romance Perfume Romance is for the woman who loves to explore the world of fantasy who likes to take a voyage to far beyond. 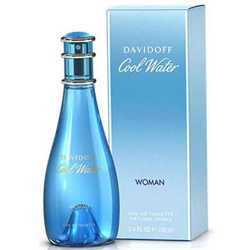 It is for the naturally shining woman who enjoys life and fun. Fresh and sparkling top notes lead to a sumptuous bouquet of rose and jasmine, harmoniously combined with the fruity, woody, powdery notes in the dry down. Product #: Regular price: Rs.1650INR999(Sale ends 01 January ) Available from: DeoBazaar.com Condition: New In stock! Order now! Romance is for the woman who loves to explore the world of fantasy who likes to take a voyage to far beyond. 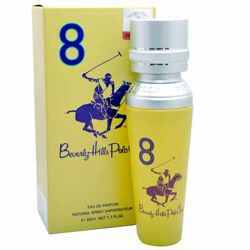 It is for the naturally shining woman who enjoys life and fun. Fresh and sparkling top notes lead to a sumptuous bouquet of rose and jasmine, harmoniously combined with the fruity, woody, powdery notes in the dry down.